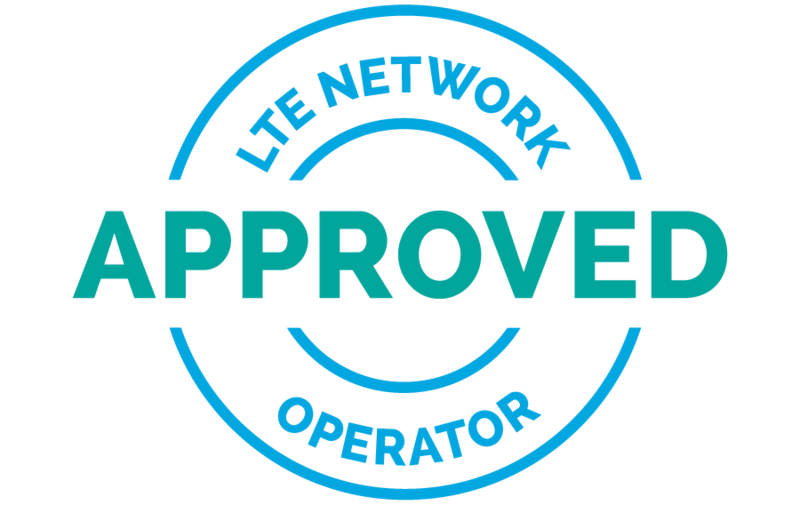 LAS VEGAS, NV – January 4, 2016 – Sequans Communications S.A. (NYSE: SQNS) announced that its Colibri LTE chipset platform has passed AT&T’s ADAPT chipset verification program and is approved to operate on AT&T’s 4G LTE network. Colibri is an LTE category 4 (150 Mbps) chipset platform optimized for the design of devices for the Internet of Things. The ADAPT verification process assures device vendors that the Colibri LTE chipset platform meets AT&T’s stringent performance, interoperability and feature requirements, and that it is certified for use in devices designed to operate on the AT&T 4G LTE network. Colibri was ADAPT verified on AT&T’s LTE bands 2, 4, 5 and 12. The Colibri LTE chipset platform comprises Sequans’ SQN3221 baseband processor chip and the SQN3241 RF transceiver chip. The SQN3221 baseband processor integrates dual application processor cores to execute Sequans’ carrier-proven LTE protocol stack, an IMS client supporting SMS and VoLTE, and a comprehensive software package for over-the-air device management, as well as customer-developed IoT device applications. The SQN3241 provides cost-optimized support for a wide variety of LTE frequency bands. Colibri delivers up to LTE category 4 throughput in 20 MHz channels, complies with 3GPP Release 10 specifications (without carrier aggregation), and includes complete support for on-chip IMS VoLTE and eMBMS for LTE broadcast services. Colibri is a member of Sequans StreamliteLTE™ family of LTE for IoT products, providing an extremely cost-effective solution for a wide range of M2M modules and devices requiring higher throughput, as well as for consumer tablets, mobile PCs, and home and mobile routers. See Sequans this week at AT&T’s Developer Summit and at CES 2016.